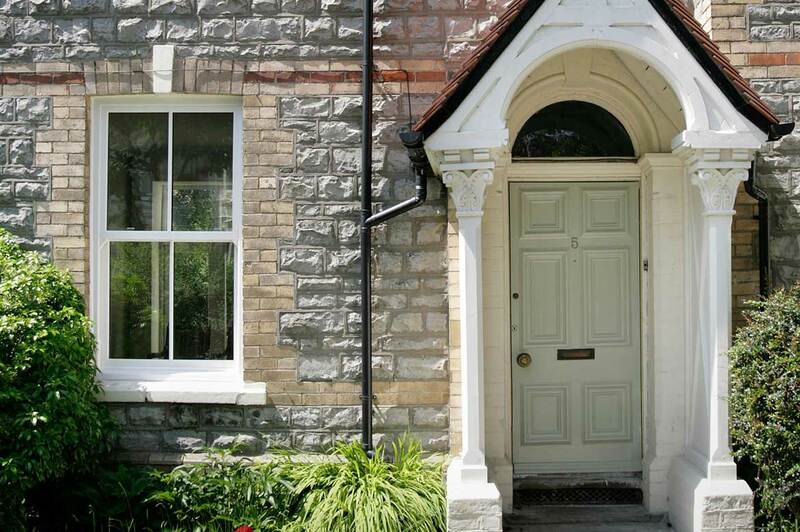 Wooden Georgian windows are often regarded as one of the most desirable styles but as they age the draughts creep in, perhaps water ingresses and in truth they are not usually as secure as modern UPVC systems. 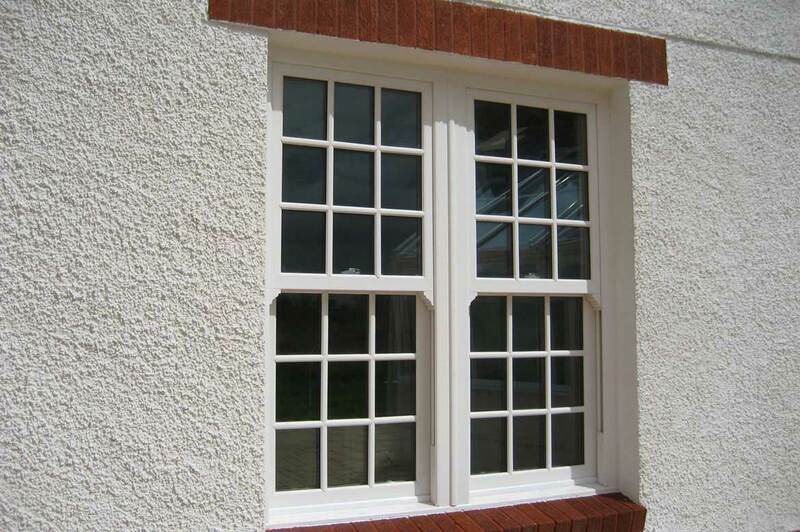 Modern UPVC sliding sash windows are an excellent replacement for any house that needs to replace its Georgian windows. 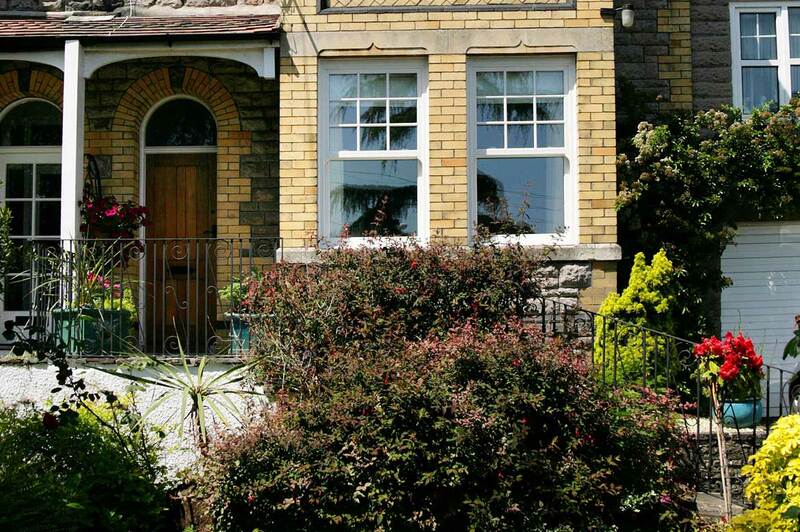 Utilising the latest technology they provide very high levels of insulation and security, yet retain the classic look and style of traditional Georgian windows. 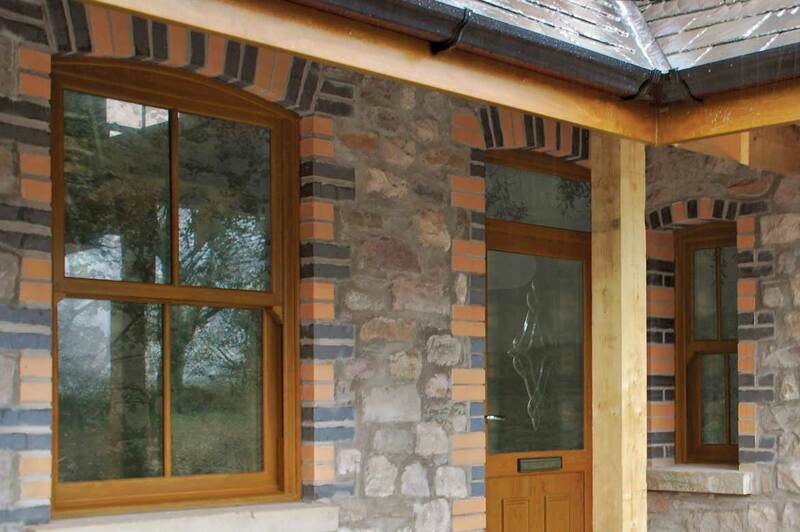 You can modernise your home, increase thermal efficiency, reduce the demands of regular maintenance and improve your home security all without losing any of the character. 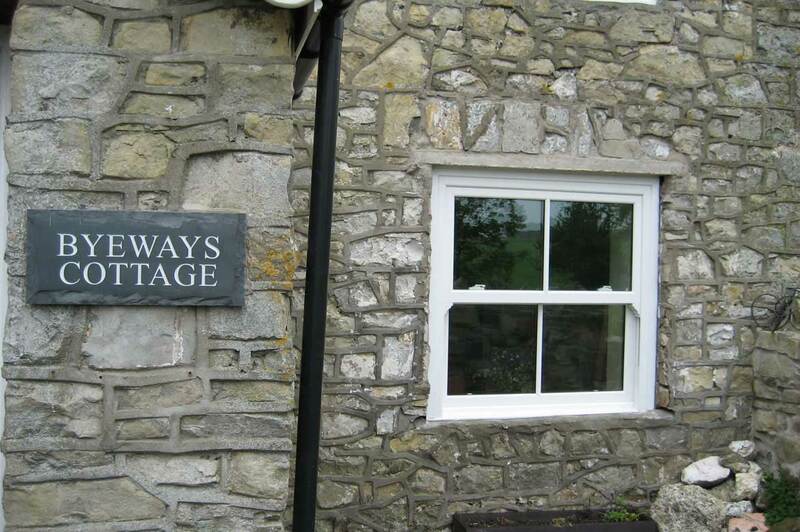 Georgian vertical sliding sash windows enhance your home and are particularly suited for a cottage style look. 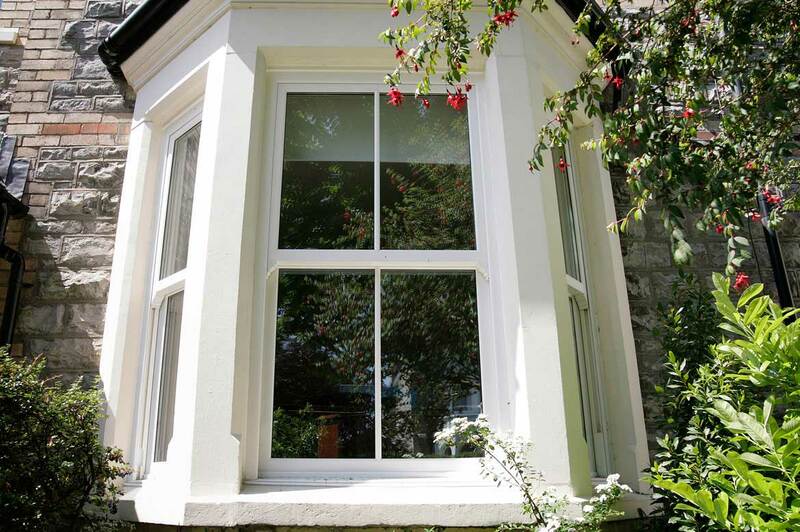 SAJE knows that every period house is unique and so all our sliding sash windows individually to your specification, there is a wide choice of colours and including our unique cream colour and a range of woodgrain effect colours. 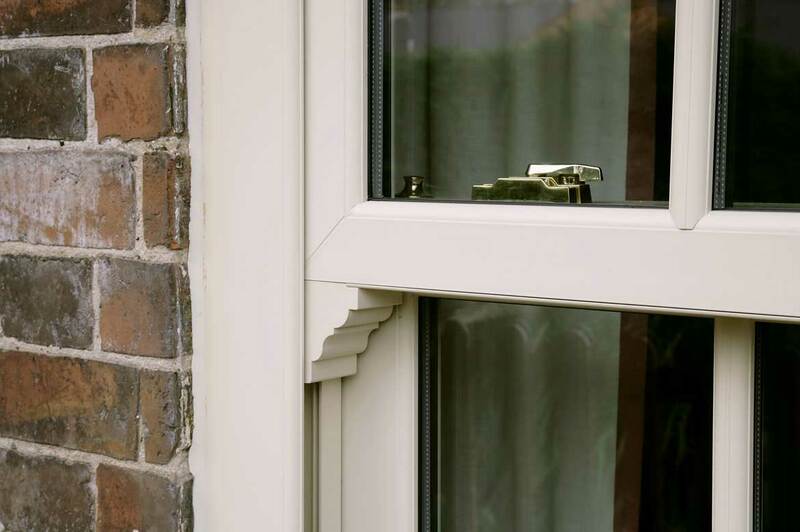 SAJE is the UK's leading UPVC specialist and brings you a wide choice of styles and colours together with high quality and excellent value for money. Our high tech designs provides WER energy ratings of 'A'. Incorporating a three chamber cross frame helps keep warm air in and cold air out. This is further enhanced with the use of our triple brush seals for even better draught proofing. 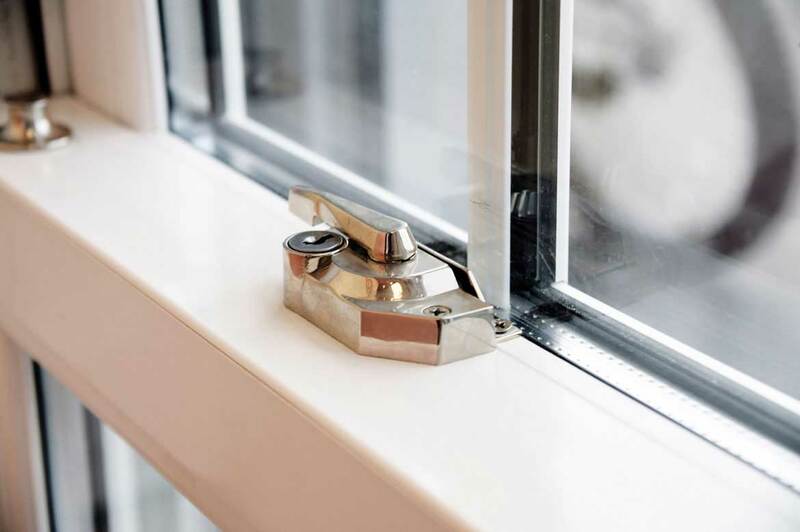 Our windows use steel re-inforced frames and combined with our tough anti jemmy bars gives you a feeling of safety and security. Intelligent fire escape - meets Building Regulations Part B the 'means of escape'. 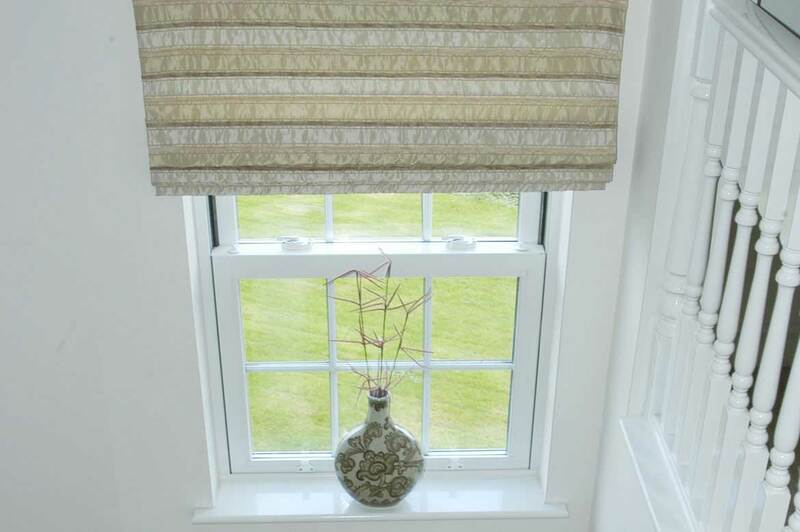 Our windows are designed to allow air to circulate which helps keep you home fresh and pleasant. 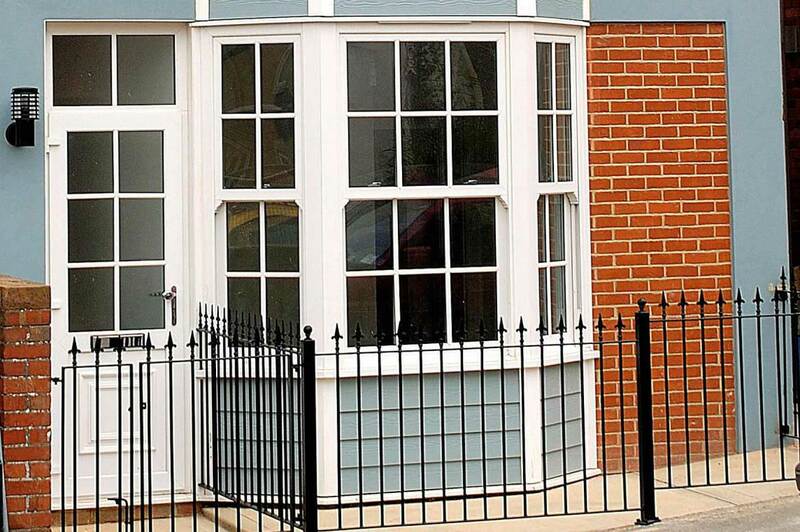 Every window is manufactured to the customers requirements, that way you can be sure of a great fit. And there are lots of different styles and colours to choose from. Our sliders ensure a really smooth operation and an air tight fit. Get the look you want, you could opt for Georgian bars or even decorative horns to complete the look. Keeping your windows clean is easy and can be done form inside your house.